After losing weight, how do I maintain it? With a 22 Days Vegan Challenge, the idea is that you will create a healthy new habit that will affect the way that you eat going forward.  In The 22-Day Revolution, Marco gives you suggestions on how to continue eating a healthy, balanced diet after you have finished your 22 Day Challenge. Learn more on page 208. Can I substitute ingredients for recipes in The 22-Day Revolution? Can I eat snacks while following The 22-Day Revolution? How do I share my Success Story? Can kids eat the meals too?